The Clare native is a hard-running centre forward who joined the club in 2016. 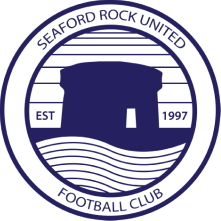 He scored headers home and away against Knockmitten United in the 2016/17 season, being his first two goals for Seaford. He also netted on the opening game of 2017/18 against Hyde Park.